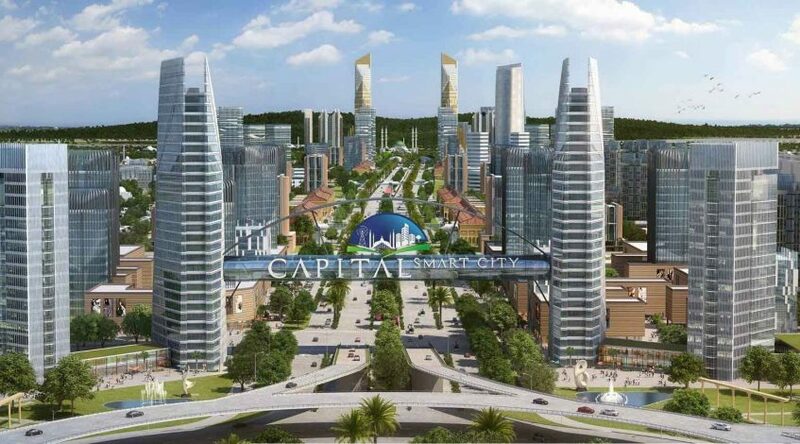 Home > Capital Smart City > Capital Smart City Islamabad – Invest Now! Capital Smart City is one of the most popular housing societies in Islamabad. It is located near Islamabad International Airport. Development is currently ongoing in its Phase 0 section. According to the developer, this phase will be liveable within the next three years. More importantly, Capital Smart City has the potential to become the most attractive housing scheme in the twin cities. As of now, investors have been very keen to invest in this project. Some have already done so. When will be the official launch? Rumors regarding the official launch of the society have continuously made rounds in the past. There is still no official statement on the proposed date for the launch. However, these delays in the launch have only made the investors more serious about the project. While the investors are awaiting the launch, they’re busy looking for properties in Capital Smart City for handsome returns on their investment. According to our sources, the inventory for smaller-sized plots has been sold out. And there is a reasonable amount of premium to pay on these landholdings; especially for plots booked at their launching rates. Moreover, the market conditions are now ripe for 1 and 2 Kanal residential plots. The reason for this is: Capital Smart City will soon become a nationally-acclaimed real estate brand name. Also, there has been an increase in demand for commercial plots. The commercial plots in Capital Smart City are the cheapest and potentially most-rewarding commercial property in the entire neighborhood. The demand for 4 marla commercial plots is higher. These plots are available at 10 quarterly installments. Hence it is a golden opportunity to score solid returns in the medium term. Development work at the site is being carried out at a brisk pace. Currently, the carpeting of the Overseas Block’s Main Boulevard is being worked out. In addition, efforts to level the ground for laying the road network are also in progress. Furthermore, preliminary work is being carried out to ensure that society is sustainable. As Capital Smart City is a huge project, its systematic development is essential to make it a smart investment choice. Here are the latest prices. Undoubtedly, the anticipated details on the merger and announcement of official launch will result in increased activitiy. Therefore, in order to make high returns from the expected hike in market demand, there is no better time to invest in Capital Smart City but now!